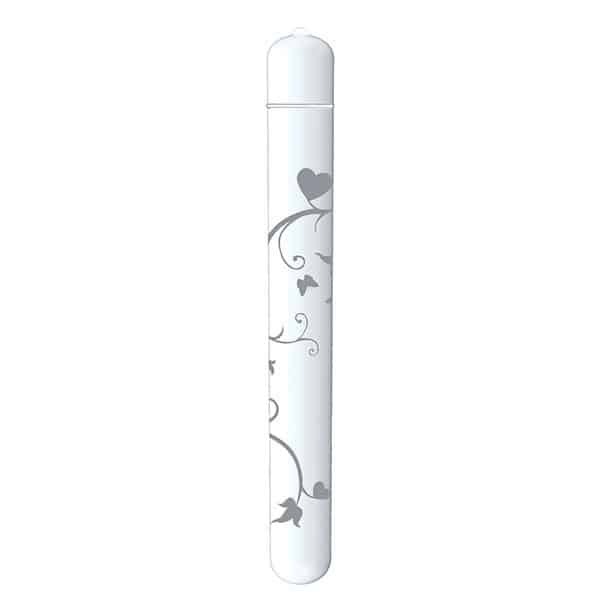 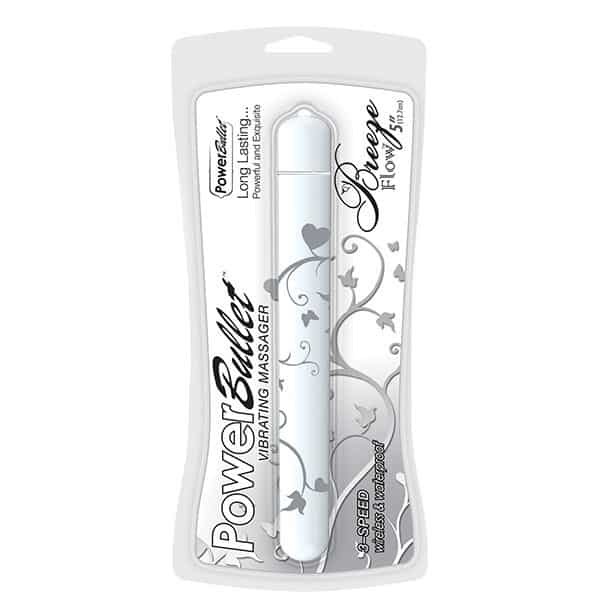 Silver PowerBullet Rain Waterproof Bullet Shaped Personal Massager. 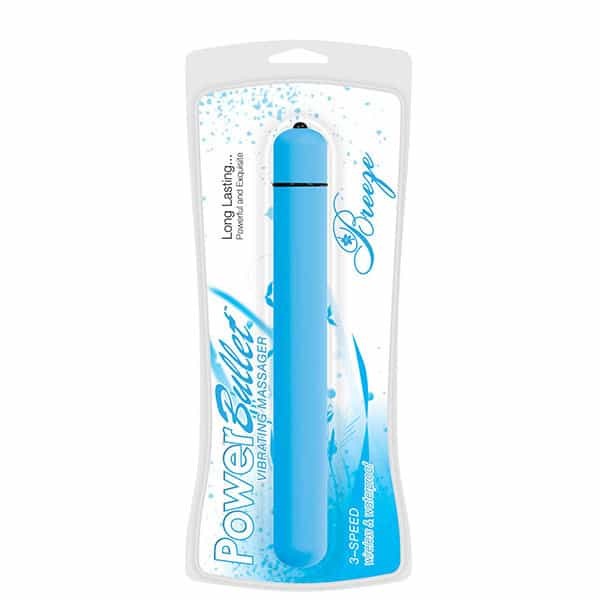 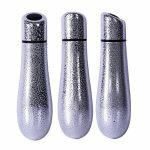 The Silver PowerBullet Rain Waterproof Bullet shaped personal massager is so relaxing it will make you feel like you are floating up in the clouds! 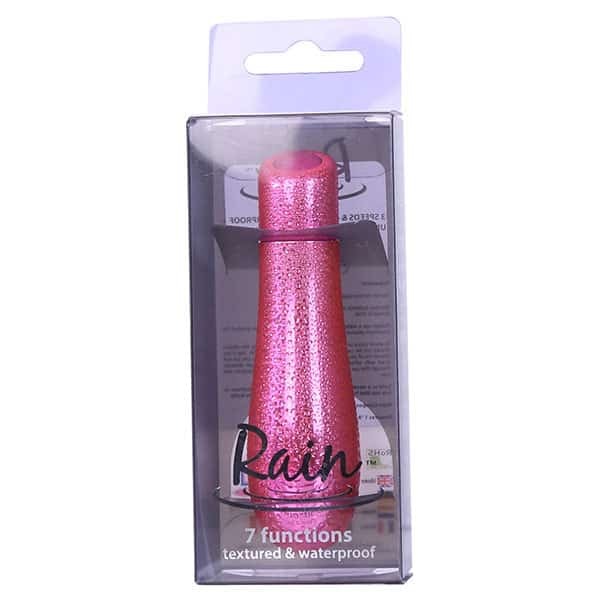 Just like real rain drops on your skin, this collection of beautiful personal massagers will take your home spa experience to a place beyond the clouds! 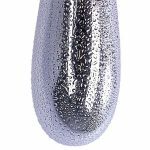 Beautiful in it’s simplicity, this silver tear drop shaped massager features 7 amazing massage modes to help you relax and rejuvenate. 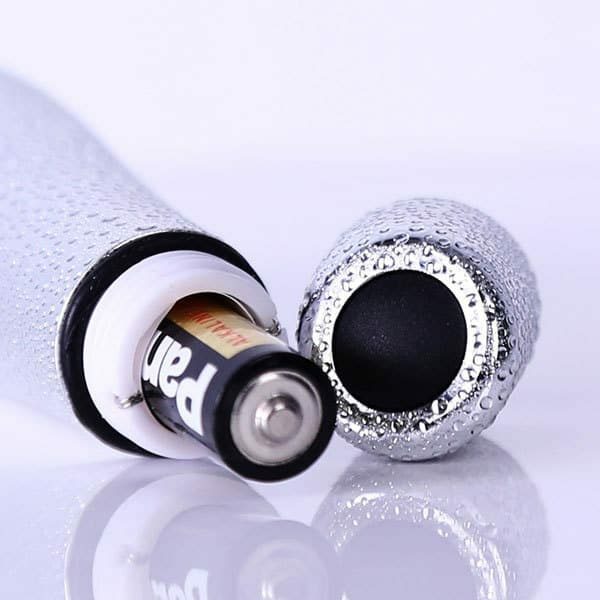 Sized to fit perfectly between your palm and your body, this massager is tiny enough to fit in your travel bag. 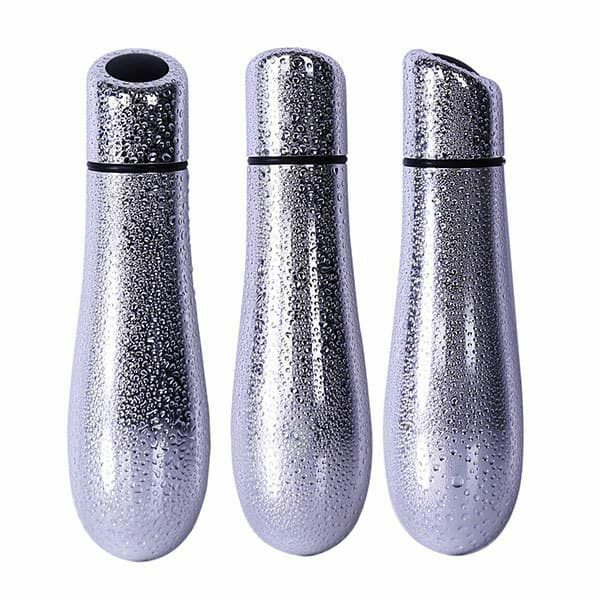 Waterproof mini massagers can be taken into shower or bath, but they are also great to zap those trigger points when you are on the go! 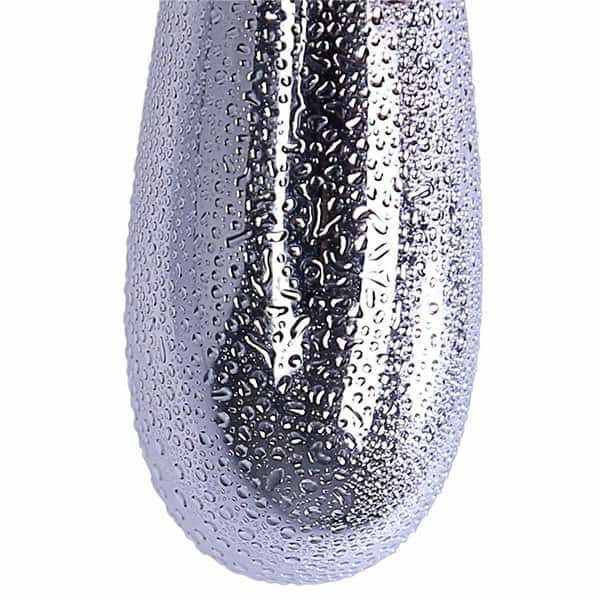 Part of the powerful PowerBullet collection of massagers, this gorgeous silver tear drop is so sleek and beautiful you won’t want to share it with anyone else!